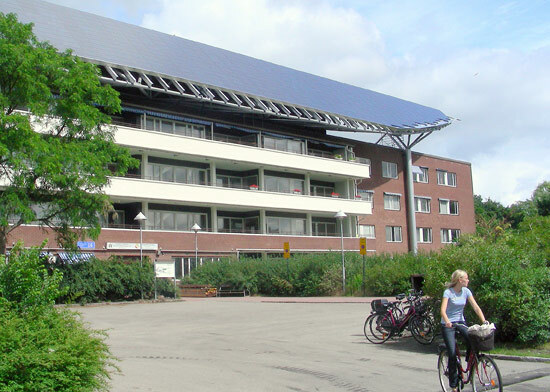 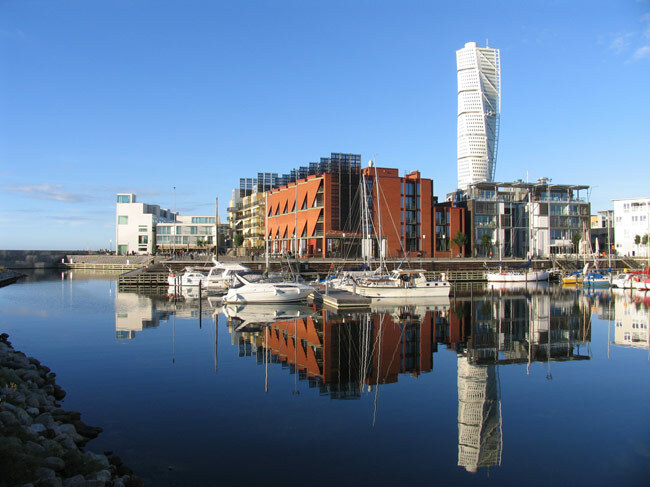 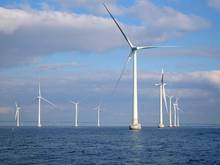 Malmo has set a goal of being powered by 100% renewable electricity by 2020. 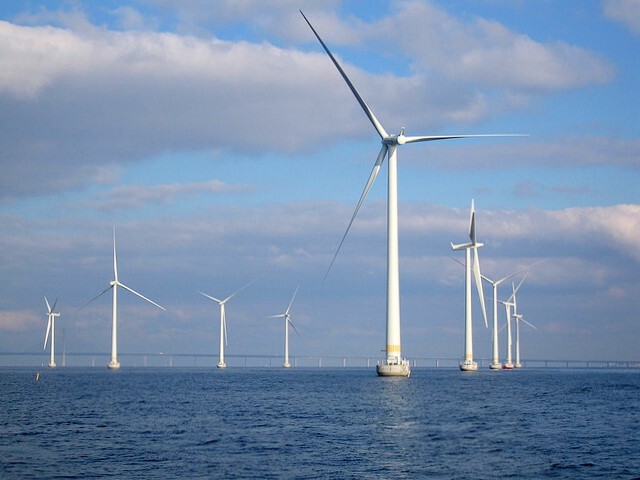 Accompanying this goal is an effort to increase efficiency by 20% by 2020 and another 20% by 2030. Biking, walking, car sharing and public transportation will be the primary ways of getting around. These are cornerstones of the city’s multi-pronged sustainability goals.